Leah Raeder’s Black Iris is on sale today! 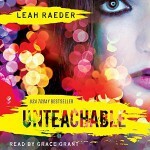 I’m a fan of Raeder’s first book Unteachable – she writes edgy, bold books and forges her own path in New Adult Fiction. 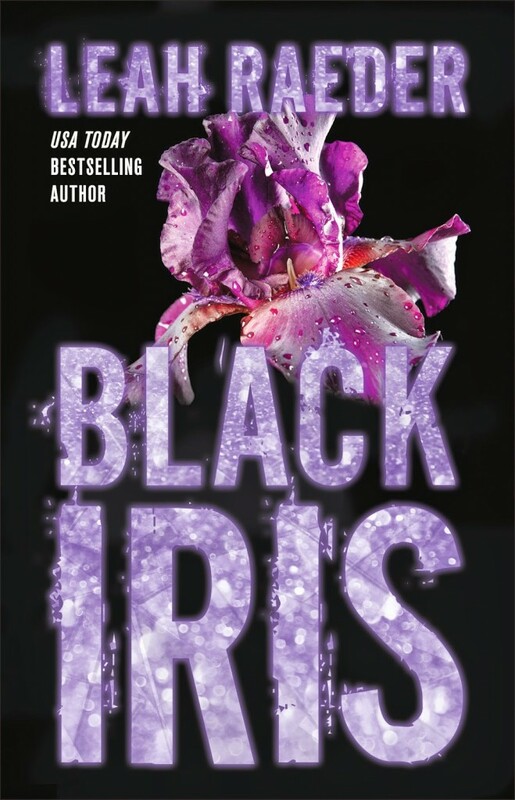 I was excited to get an early glimpse at Black Iris – a fierce, poetic and electric head-trip of a book to be sure. Read on to find out more about it and run to your local bookstore to pick it up today! 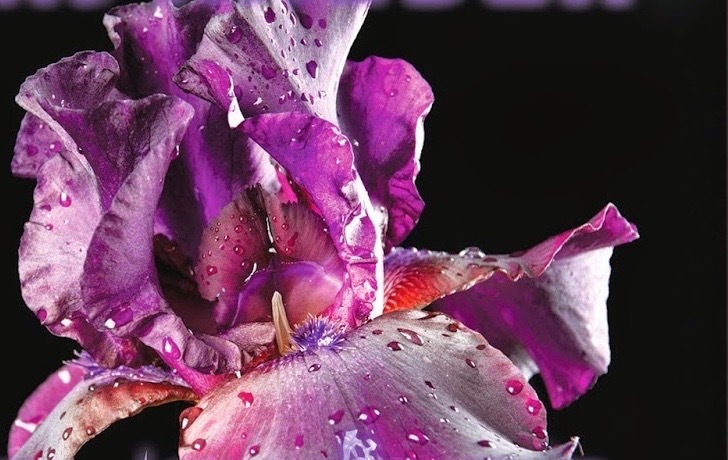 Black Iris is a bold, dark suspense novel that grabs you right away. You find yourself in the middle of an unsettling situation from page one and wonder what you’ve gotten yourself into. The timeline winds around so you don’t know exactly where you’re going but know you’re in for an exhilarating ride. Delaney (Laney) Keating is hoping for a fresh start in college, though she thinks “It gets better is the biggest lie they’ve sold to our generation.”) Laney’s high school experience left scars – she was bullied for liking girls. And she’s reeling from a family tragedy. She meets Armin and Blythe and feels a sense of belonging, and an attraction, to both. The trio bands together to punish Laney’s tormenters in this twisted tale. Leah Raeder has a beautiful way with words and there are many highlight-worthy passages. The vivid words set the mood and make you sit up and take notice. I don’t know exactly how to describe it, but this book felt kind of wild and David Lynch-ian to me. Black Iris is dark and unrelenting with some intense themes – it’s an uncomfortable read at times though I couldn’t look away from it. 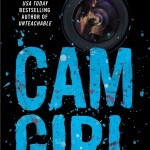 Look for themes of mental illness, bullying, sexuality, and drug use. The first chapter will give you a good indicator if you can handle this one or not. I can’t wait to read what’s next from Leah Raeder! Also, Unteachable fans, be on the lookout for a familiar character to pop up in Black Iris! Leah Raeder is a writer and unabashed nerd. Aside from reading her brains out, she enjoys graphic design, video games, fine whiskey, and the art of self-deprecation. She lives with her very own manic pixie dream boy in Chicago. Visit her at LeahRaeder.com or follow her on Facebook | Twitter | Instagram.